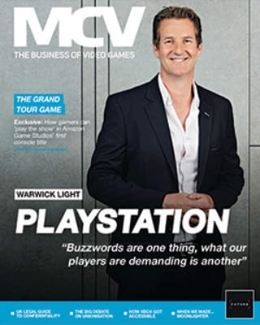 This week’s issue of MCV analyses how the next-gen transition is damaging the sales of the year’s biggest Q4 releases. Sales of Call of Duty, Battlefield and Assassin’s Creed are all down on their predecessors, some by an alarming margin. 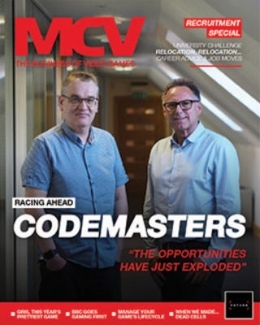 Retailers tells MCV how the imminent arrivial of the next-generation of consoles are to blame as consumers hold as they wait for the new machines. 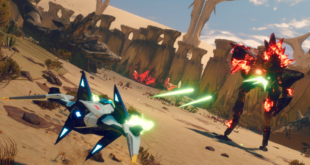 Meanwhile, we talk to Microsoft’s new recruit Elan Lee on storytelling through the next-gen, Sports Interactive’s Miles Jacobson on Football Manager becoming a brand and XCOM designer Anand Gupta on the new success of the ’90s strategy game. 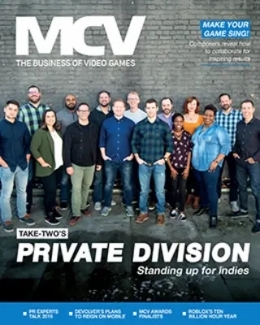 Elsewhere, we talk to the leading players in digital distribution about Steam and how they’re competing against the firm that built the market.